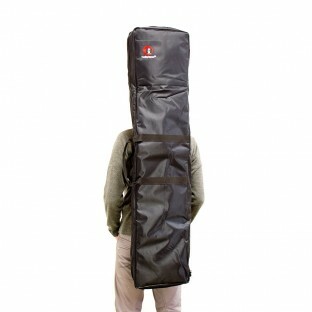 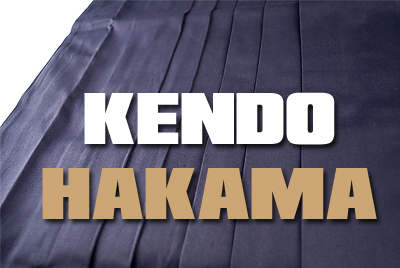 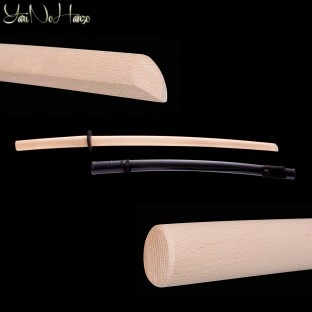 Excellent buy for sparring in kenjitsu or learning kendo, quick shipping and arrived on time. 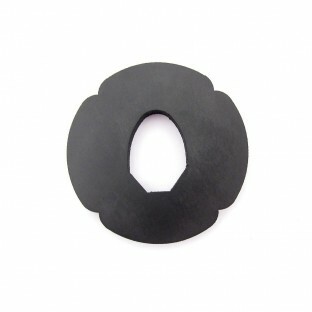 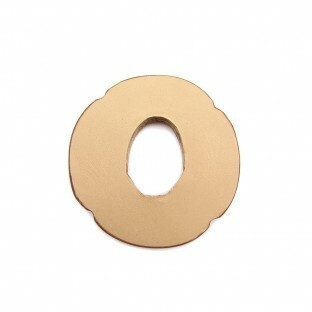 Vey good quality, blistering fast delivery! 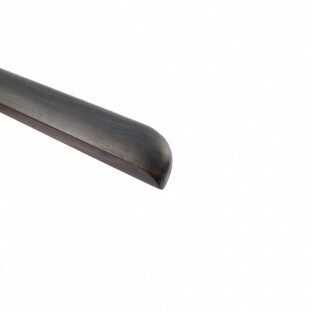 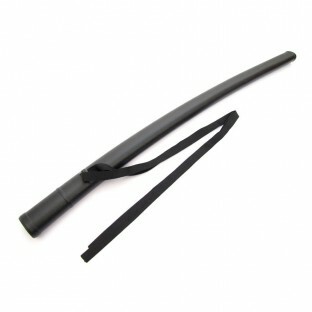 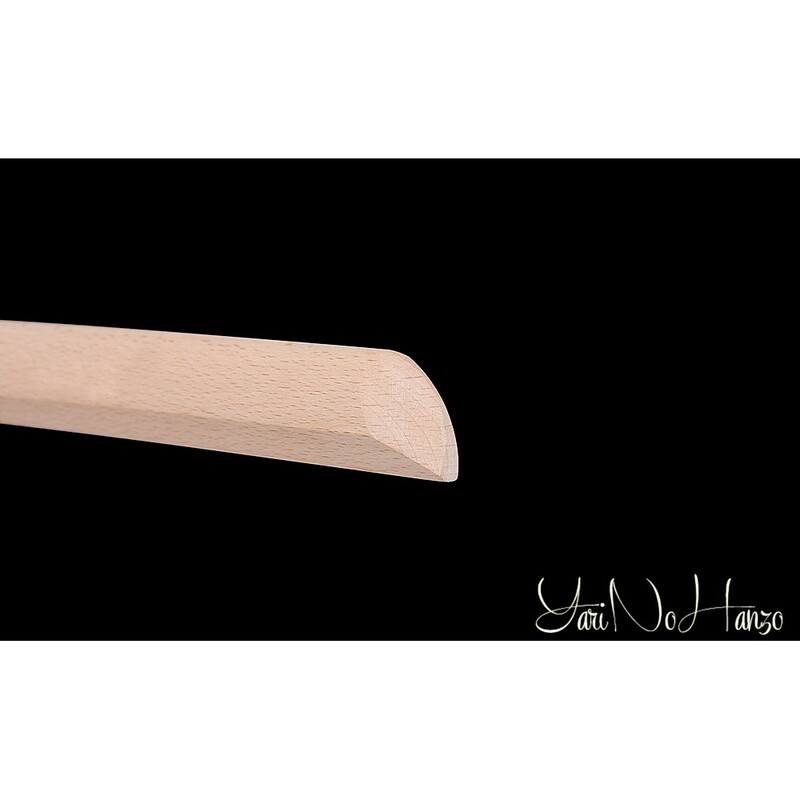 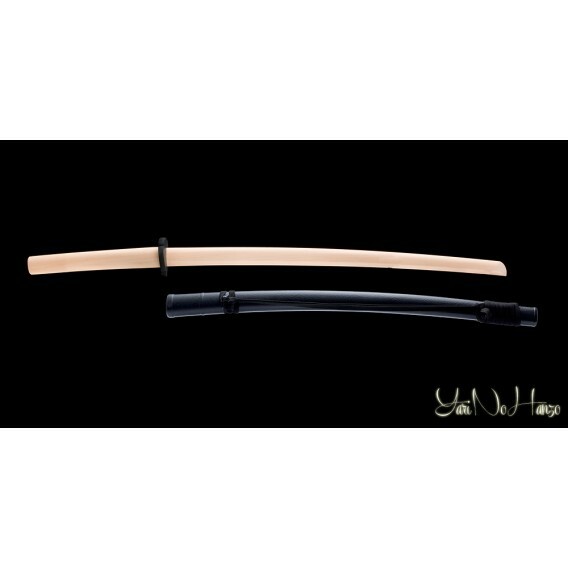 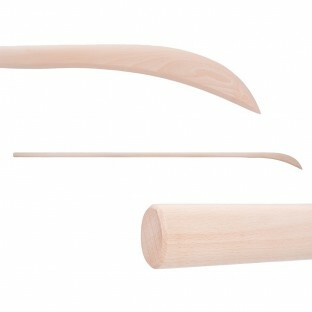 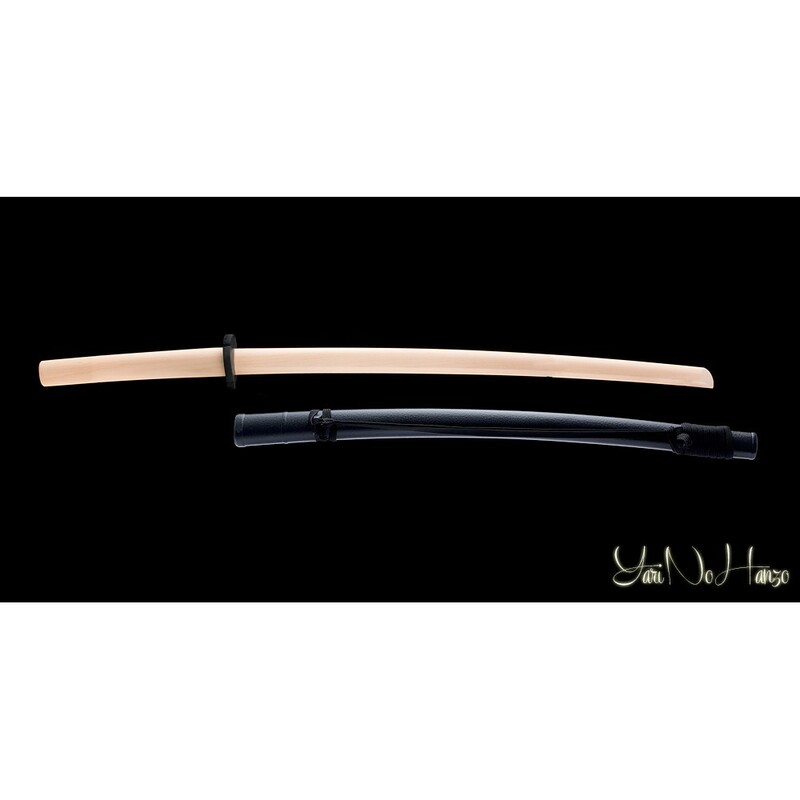 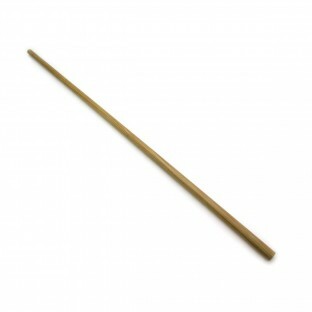 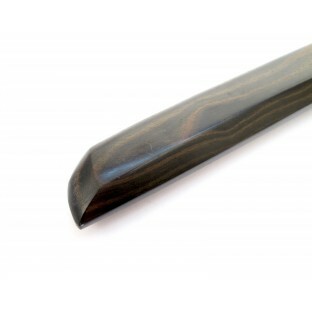 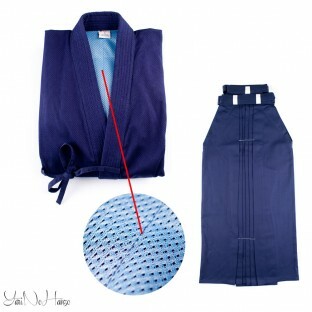 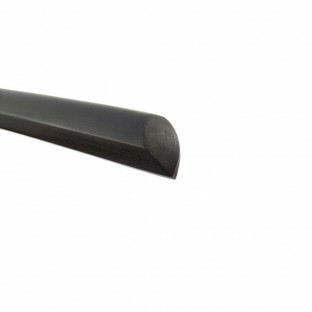 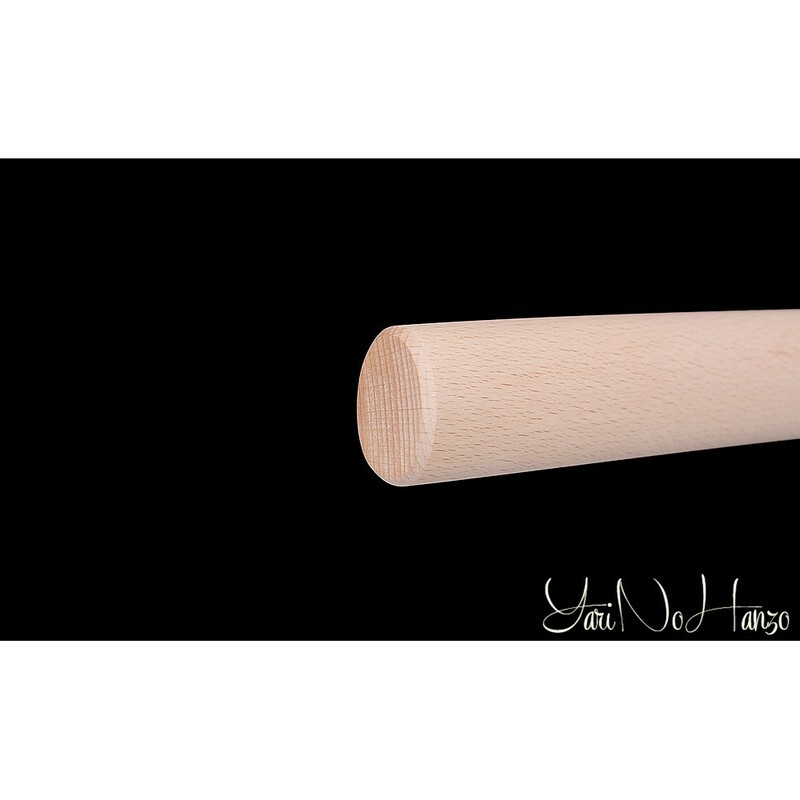 Bokken with Saya | Beech Daito with scabbard | Bokuto with Saya has a rating of 3 out of 5 based on 1 customer reviews.